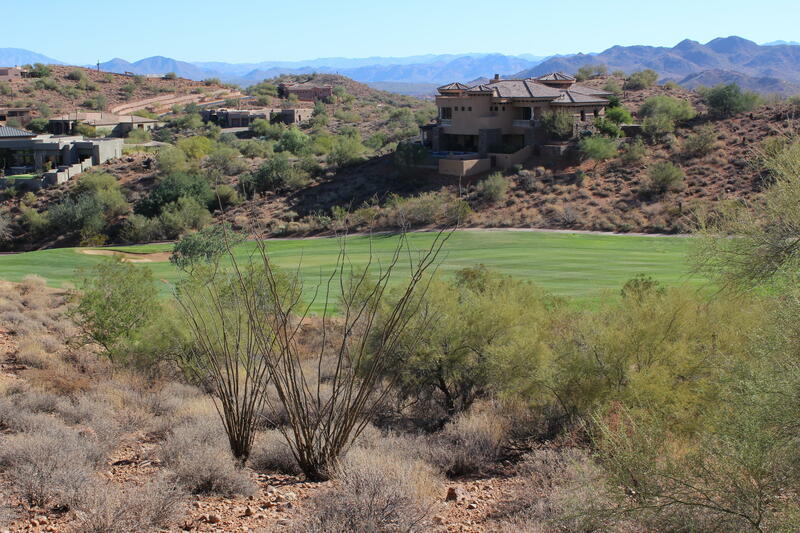 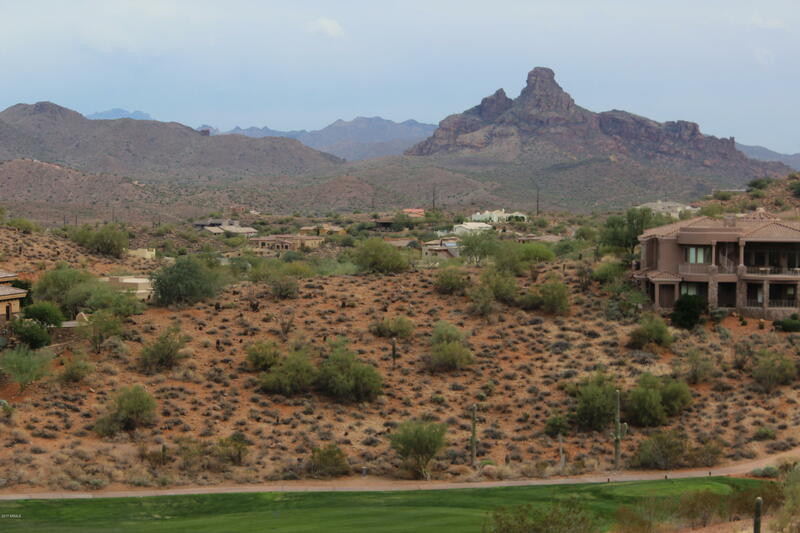 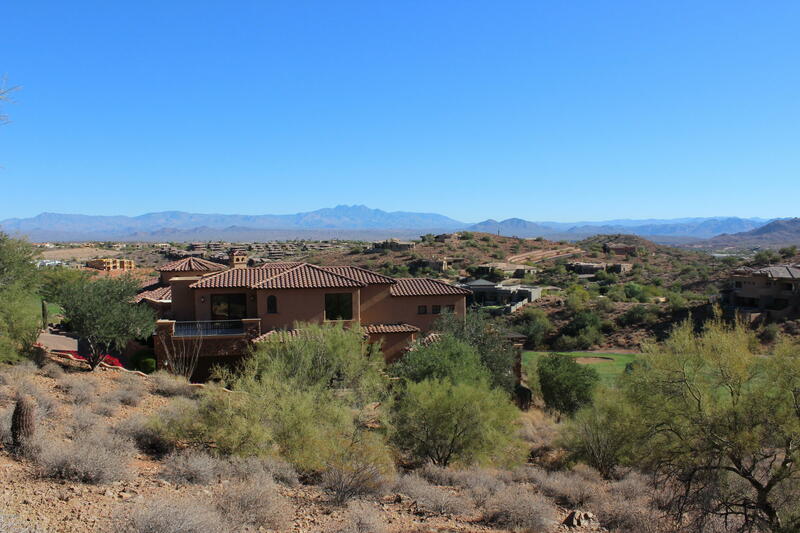 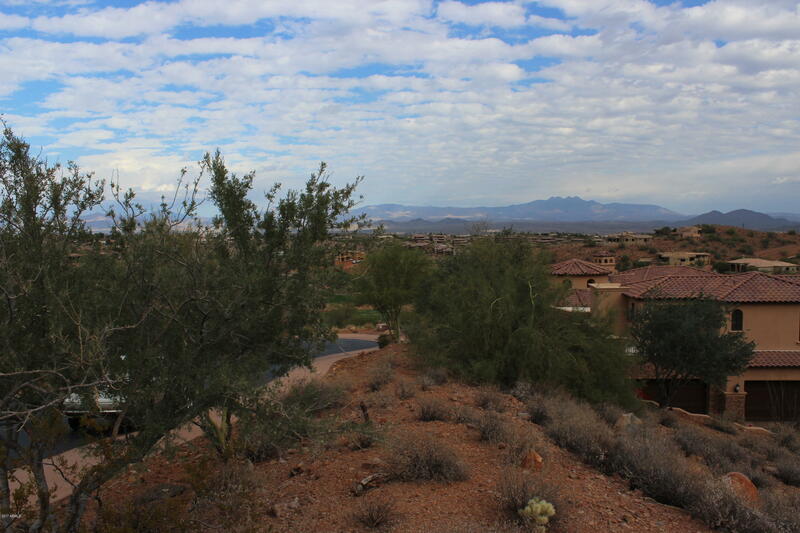 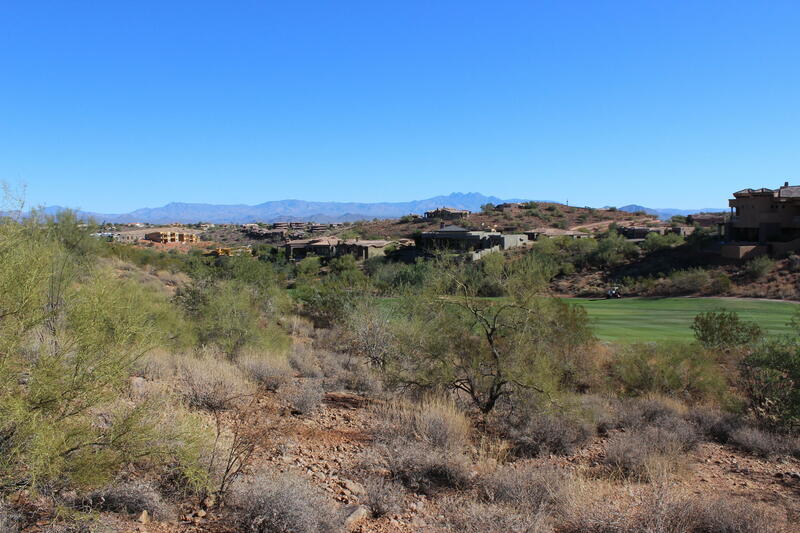 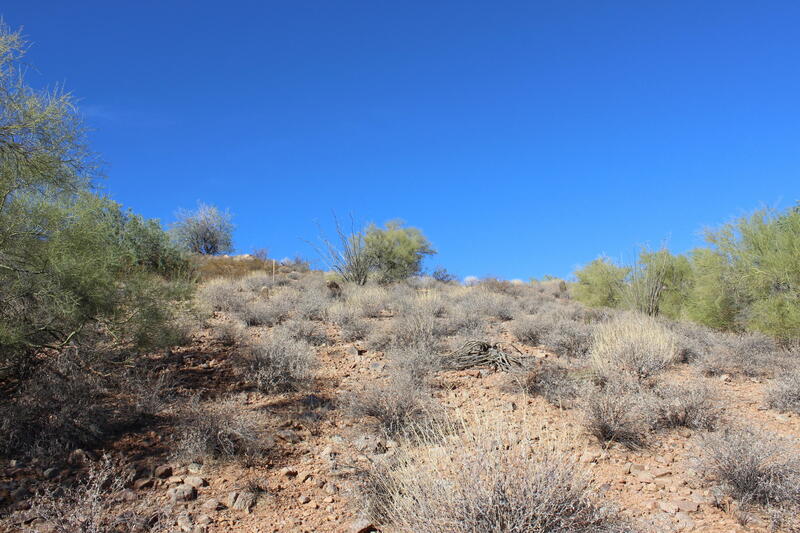 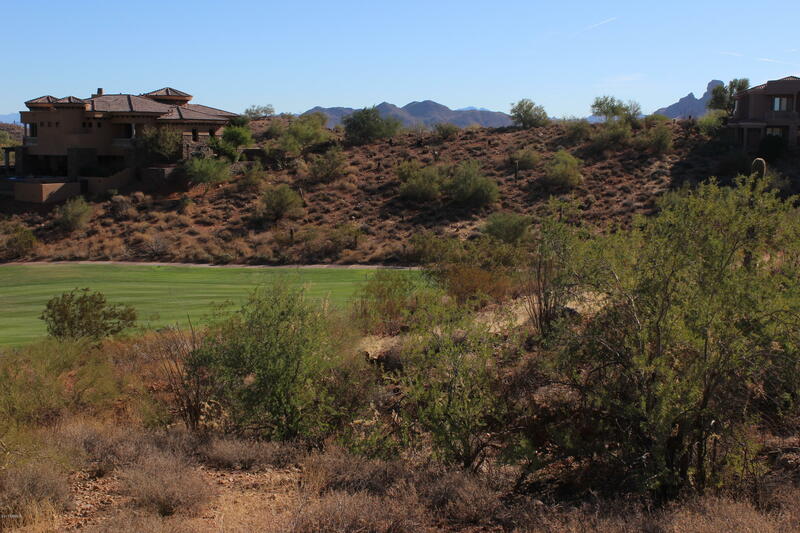 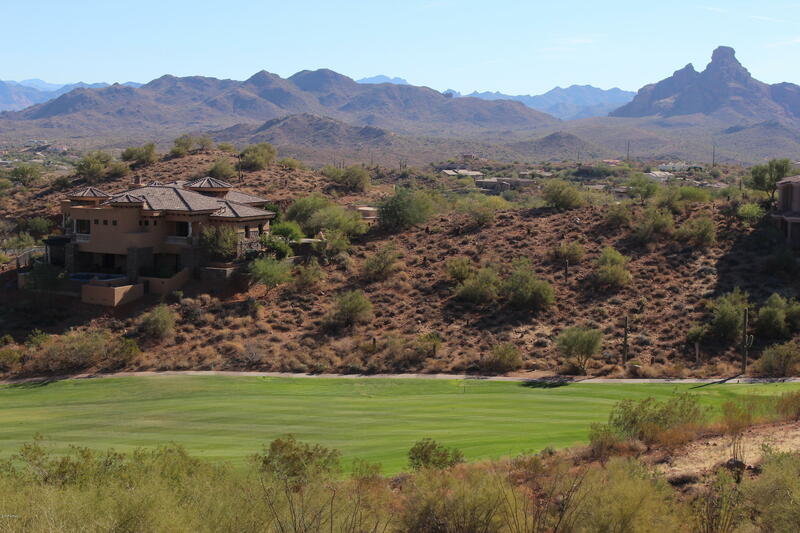 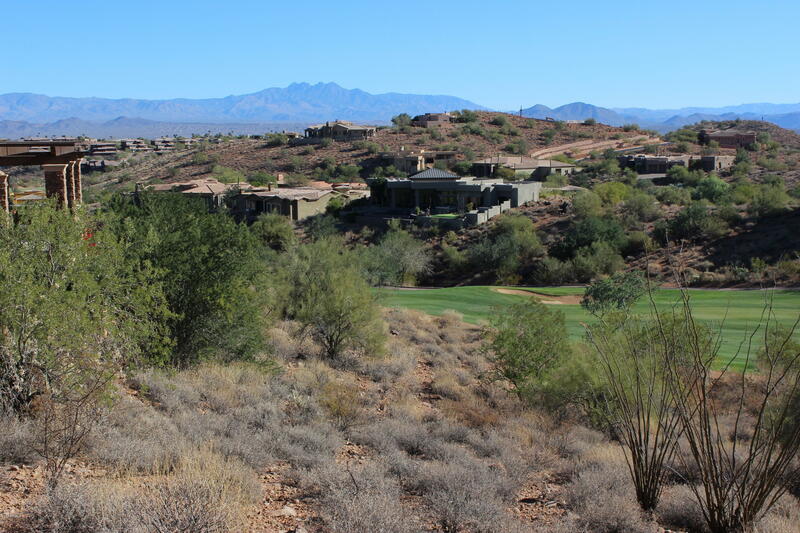 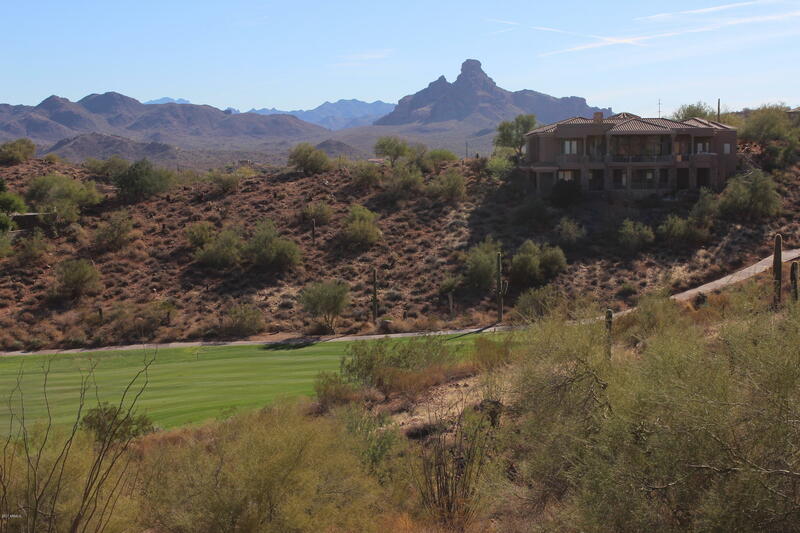 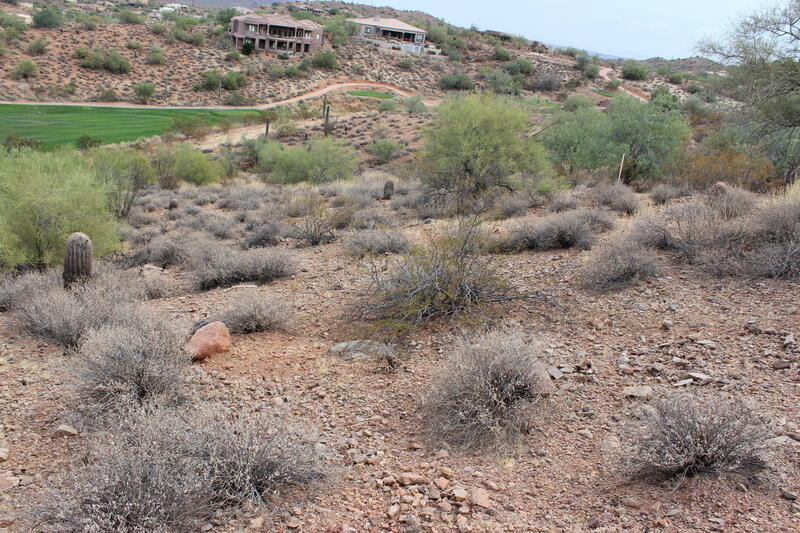 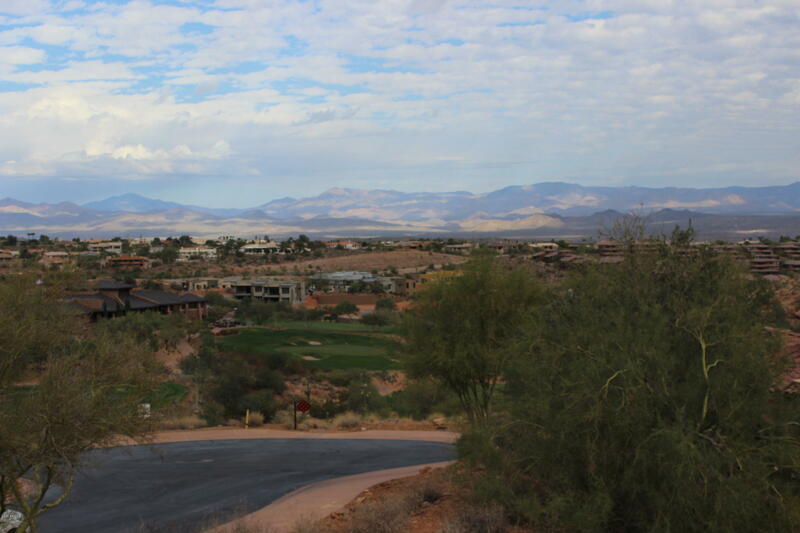 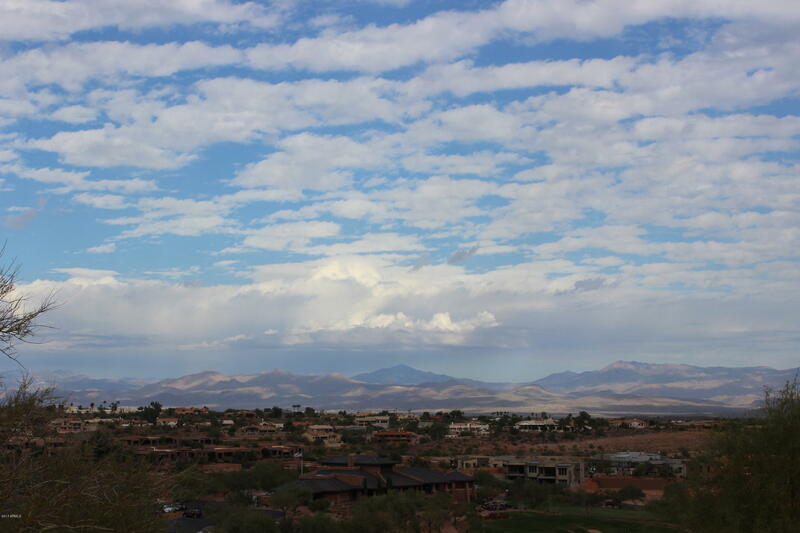 Gorgeous, unobstructed views in every direction, this lot is the best view lot in Firerock. 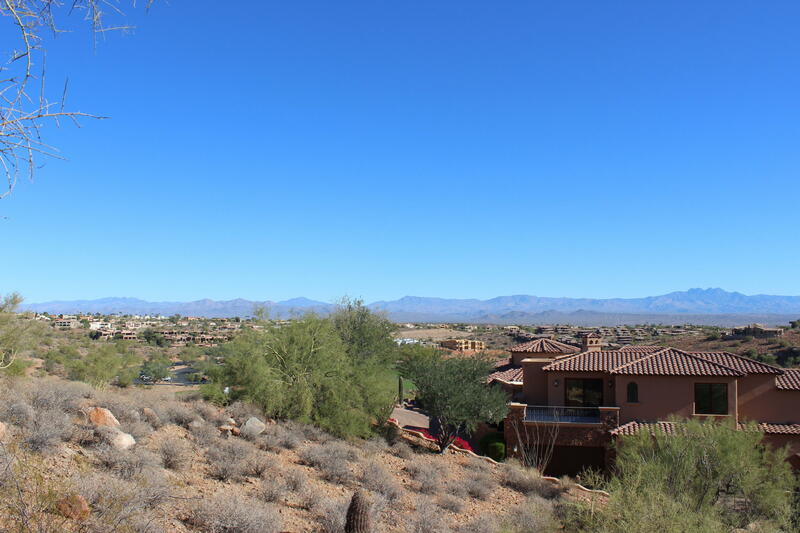 Clear views of Red Rock, Superstitions, Four Peaks, McDowells! 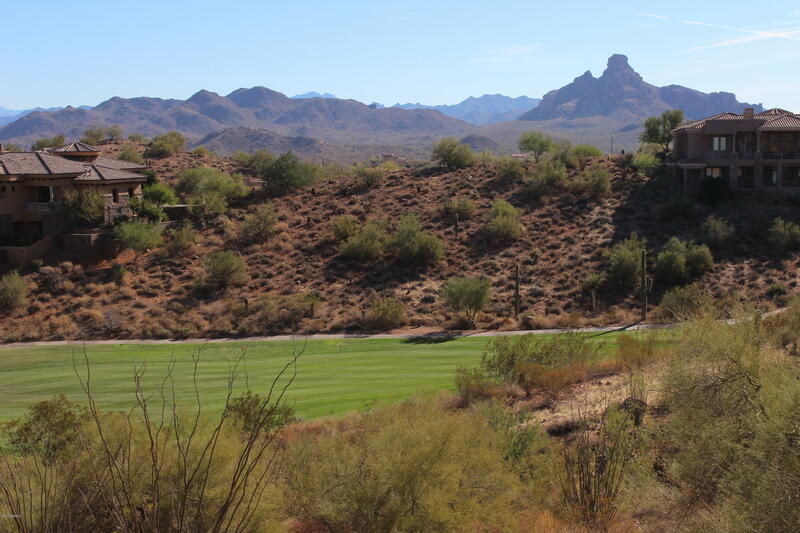 It is absolutely Stunning! 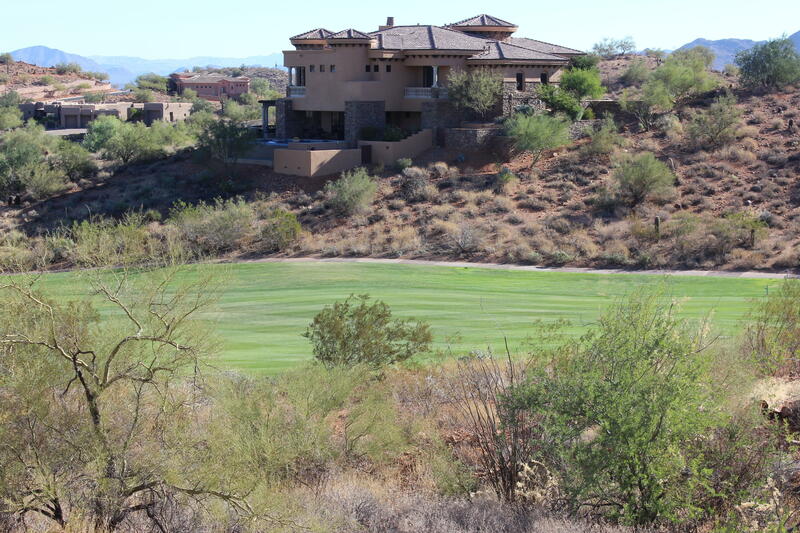 The acre plus lot overlooks the 18th fairway and has a large building envelope to accommodate virtually any design. 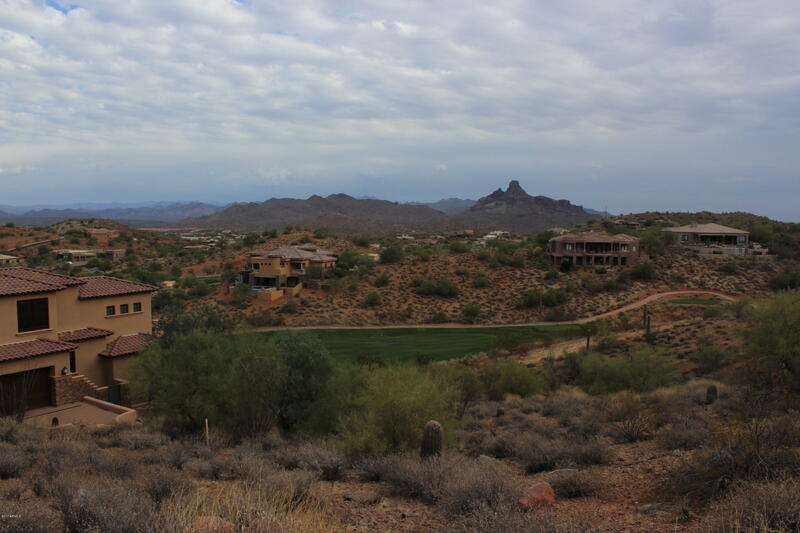 One of the few lots where a single story can be built.